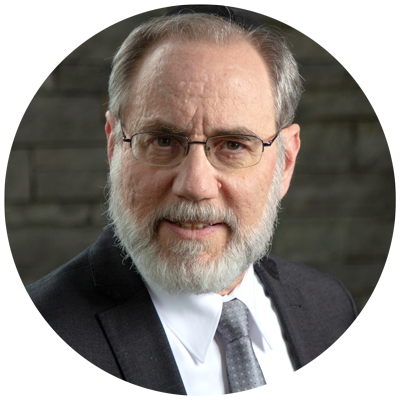 As Oorah’s dynamic Director of Outreach Development, Rabbi Weinstein leads the coordination and development of the TorahMates program. 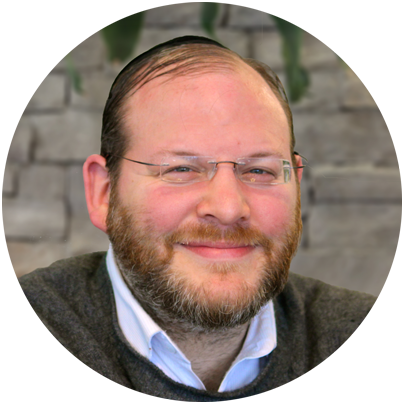 An outreach professional with over a decade of experience in the field, Rabbi Weinstein brings tremendous energy and dedication to his work at Oorah. He spent several years conceiving and growing several of Oorah’s new programs including Little Star Preschool and the Torah Spot learning center in Staten Island, which owe their success to his vision and drive. 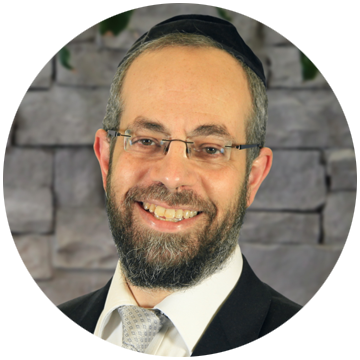 Rabbi Hoberman, with extensive experience in operations and management, ensures that the TorahMates department runs smoothly. His years as an independent business and management consultant, as well as a career as executive director for a social services agency, further developed his organizational skills. 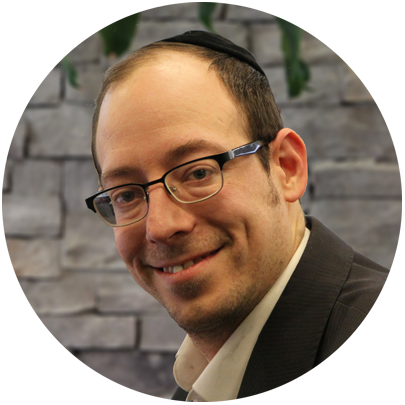 His knack for setting up systems and processes helps the TorahMates Coordinators work efficiently and productively. When not at work, he can be found at home spending time with his children and grandchildren. Oorah’s dedicated TorahMates coordinators are the ones to turn to for guidance or advice. After setting up and arranging the study partnerships, our dynamic TorahMates coordinators are always available to support their partners. They’re here to assist with any issues that may come up regarding the partnership or study sessions. Be it recommending a topic or book to study from, finding the right Jewish resource or just to lend a listening ear, your coordinator will always be there for you! Rabbi Beer received his rabbinic ordination from Yeshiva Shaar Hatorah in Queens. 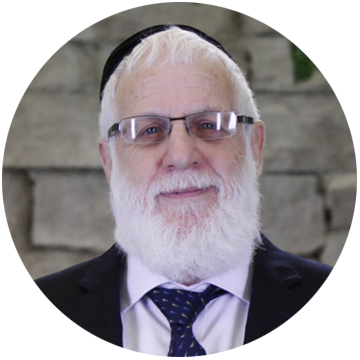 He’s been involved in Jewish outreach and teaching Jewish tradition for many years, including teaching positions in various community night Torah-learning institutes and other outreach organizations. 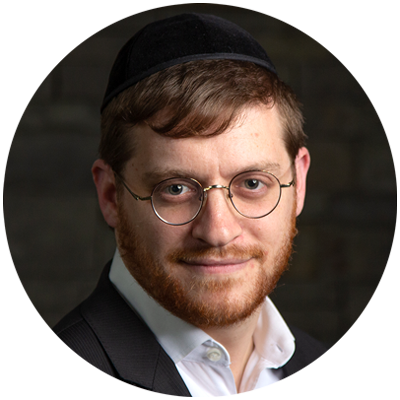 Rabbi Beer has been working as a Torahmates Coordinator for over 8 years and, in his words, “still feels the adrenaline rush every time someone shows an interest in learning more about their Jewish heritage”. Rabbi Beer spent many years studying both in the States and in Israel. Working with fellow students and with youth in outreach camps prepared him for his work at Oorah. With his easygoing nature, Rabbi Beer enjoys connecting with people and takes pride in watching them grow in their Jewish knowledge. In his leisure time, Rabbi Beer enjoys many sports and politics. Married with nine children, Rabbi Beer is very involved in the community at large. 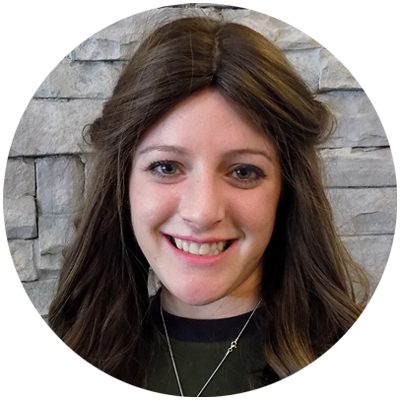 Esther’s people skills and friendly nature makes her the ideal TorahMates Coordinator. She's talented and artsy and a music-lover. A Lakewood native with her heart in Israel, Esther enjoys spending time with her husband and adorable baby daughter. Prior to joining Oorah, Rabbi Cohen taught for many years. He and his wife then relocated to be closer to their grandchildren and to share in their milestones. He enjoys being a Torahmates coordinator as it has enabled him to continue his lifelong passion of sharing the beauty of Torah with others. In addition, he cherishes the inspiration that he receives from the many torahmates he comes in contact with. 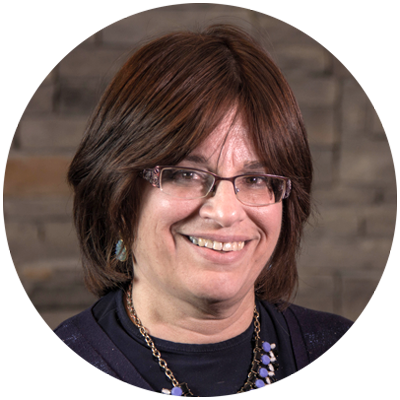 Having lived all over the United States (Virginia, Florida, Seattle, Denver and now New Jersey) and in Israel for fourteen years, Mrs. Feldman has been fortunate to befriend many women who make up our beautiful Jewish tapestry. 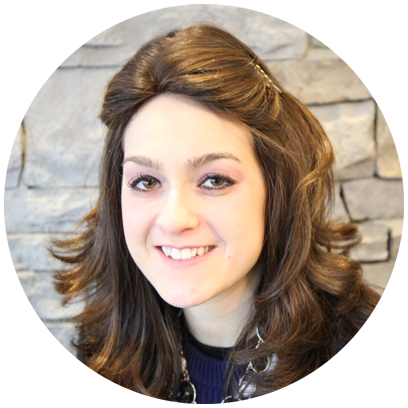 She is excited to be part of a program that allows women at all levels of religious observance to grow in their Jewish awareness. 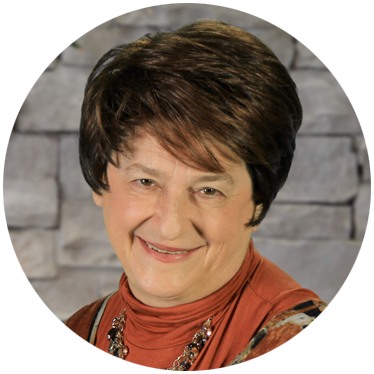 Mrs. Feldman has four adult children and a number of grandchildren who are her pride and joy. Rabbi Friedman’s ability to immediately connect with people of all backgrounds makes him a natural for his position at Oorah. Rabbi Friedman studied in Baltimore, attending the first Jewish day school outside the New York area. Rabbi Friedman’s work pursuits have run the gamut from challah to classrooms to coordinating. He's known as owner of the first kosher bakery in Lakewood and a grandfather figure to the many boys he’s taught. Rabbi Friedman and his wife are very involved in the community, with a home that is always open to guests. With ten children and many grandchildren, Rabbi Friedman’s favorite title is Zaidy. A St. Louis native raised in Chicago and Passaic, Shmuel’s childhood home was always welcome to guests and anyone who needed a place to stay. 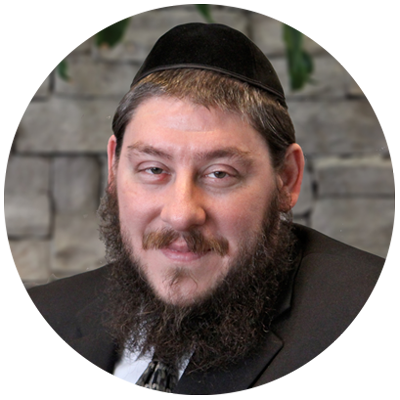 His upbringing, along with a love of people and knack for connecting with others, plus a patient and accepting nature, make him the perfect TorahMates coordinator. Ever since his school days, he has been mentoring younger students and guiding them in their studies. Shmuel enjoys giving people the chance to get a better understanding of their roots; taking pleasure in seeing them grow. Finding time between this and his 4 children, Shmuel enjoys a unique hobby of helping his wife in carving intricate fruit creations. Nechama is a real peoples-person! She’s understanding and a great conversationalist, and loves getting to know others. She’s passionate about her job as a TorahMates coordinator, talking and helping match up TorahMates. A do-er and creative at heart, Nechama spends her free time drawing, hiking and playing sports. Prior to his position at Oorah, Rabbi Marmorstein worked with youth at risk. 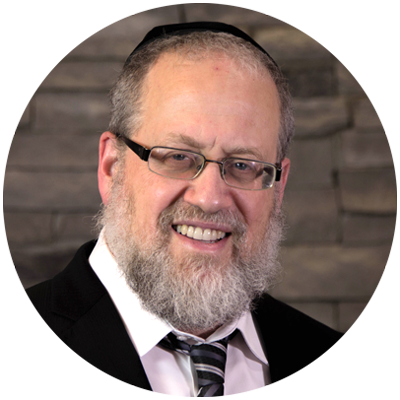 As TorahMates coordinator, Rabbi Marmorstein appreciates the opportunity to connect with people and to guide Jews from all walks of life in their spiritual pursuits. Rabbi Marmorstein studied in the Talmudic academies of Gateshead, Jerusalem and Lakewood. Rabbi Marmorstein’s varied interests include current political issues, music and a good game of chess. Formerly a world traveler, he now stays pretty local with his wife and three children. 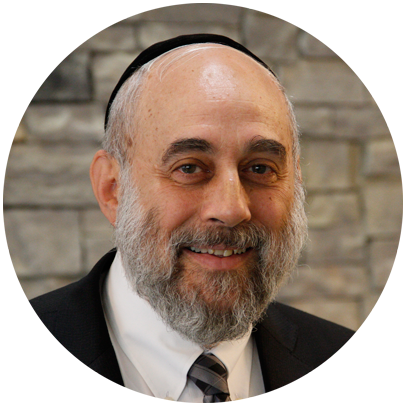 Rabbi Rosenberg has loads of patience and is super-sensitive, traits that have come to good use through years of teaching students of all ages. He enjoys his position as a TorahMates coordinator as he loves connecting with people! He says that it’s easy to be a salesman for a product you love and believe in; Torah. Rabbi Rosenberg exercises almost daily and enjoys playing sports of all kinds. With deep roots in Denver, CO, Mrs. Schreiber brings a whiff of the Rockies with her to Oorah. 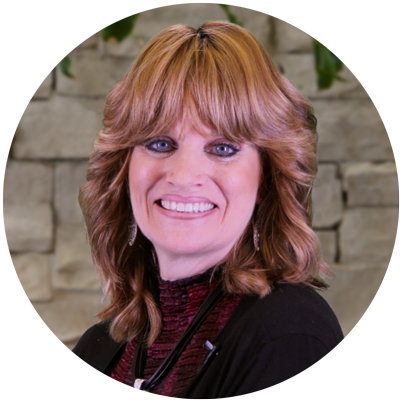 A graduate of Northwestern University, she has 25 years of experience in early childhood education, followed by 17 years sharing the ownership and management of East Side Kosher Deli, the only kosher grocery, fleishig restaurant, bakery and butcher shop in the region, with her husband Michael. She moved to Lakewood in 2015 to be closer to her 3 children and grandchildren. Her greatest joy as a TorahMates coordinator is when her partners really enjoy learning together and develop a sincere relationship beyond the learning. Meeting new people is what Sarah does best! 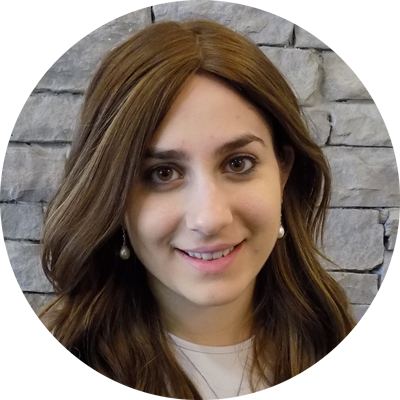 A Toronto native, she is thrilled to get to know so many new people through her work in the TorahMates department, phone distance notwithstanding! Sarah's a word puzzles expert, and when she's not working or swimming, you'll find her in the kitchen experimenting and testing new and interesting recipes. Chani enjoys the warmth and the friendly environment of the TorahMates department. 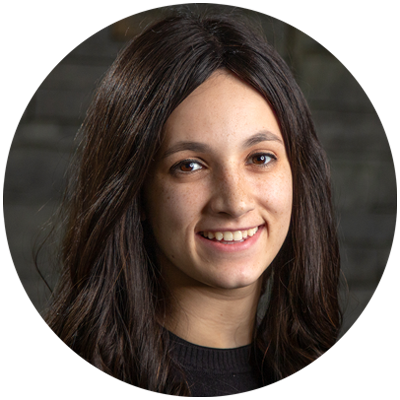 She has a knack for connecting with any kind of person, and believes that no matter the background or life situation, every person can benefit and continue growing as a TorahMate. Chani loves cooking; she travels from the grocery store to kitchen and back again in her quest to live a healthy lifestyle- when she’s not on the phone being inspired by her TorahMates, that is. Oh, and she loves iced coffee- sugar free of course. Sarala enjoys the social and fulfilling aspects of being a TorahMates coordinator. She’s fun, energetic, and passionate about life. When not at her desk, chances are she’s in JFK airport, jet setting around the world. Her ultimate life goal is to make everyone happy and feel good about themselves.